HOORAY! At last the US has a top AG. 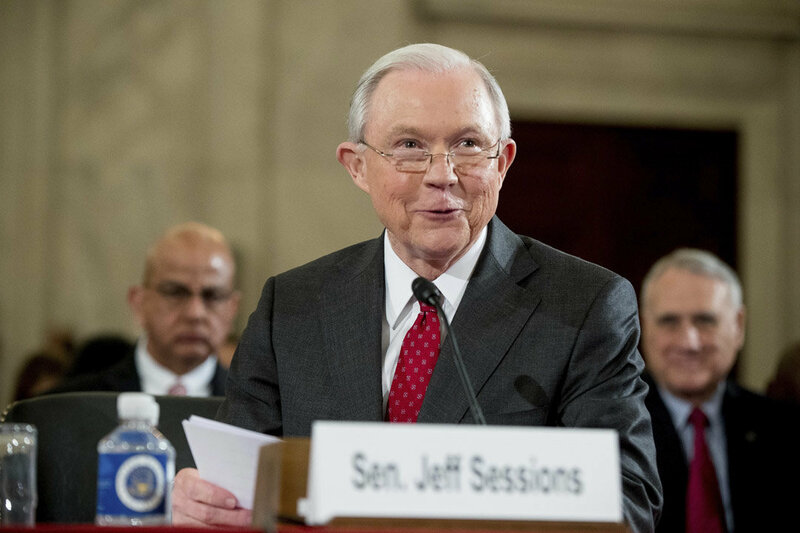 The Senate confirmed Alabama Sen. Jeff Sessions to be President Trump's attorney general on Wednesday night, over sustained but ultimately futile Democratic complaints that Sessions worked against minority interests when he was a U.S. attorney for Alabama, and that he's too close to Trump to enforce the law independently from the White House. The Senate easily confirmed Sessions in a party-line 52-47 vote, and was helped by Sen. Joe Manchin, D-W.Va., who had said he would support Sessions' nomination. Sessions himself voted "present," and was met by applause from Republicans after the vote total was read out. Sessions will participate in a swearing-in ceremony with Trump in the Oval Office at 10:30 a.m. Thursday, according to the White House.